I have been doing some more work trying to evaluate the sun angle in relation to the PGF site and the filmed subject. The chart is simply a test to explore ways to finalize the sun angle and position. I am posting this to see if any other forum participants have some familiarity with sun angles, and may see issues or variables which I haven't factored into this. No conclusions are being offered as yet. 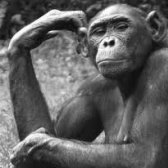 Rather, I welcome ideas from other forum members who may know ways to refine this analysis for greater factual precision and reliability. If we can reference the site to true north, this may eventually allow for determining the time of day the footage was filmed. So any thoughts on this work will be welcomed. Can the sun angle and time of day be determined without knowing an exact azimuth of Patty's path or the direction the camera is pointing at any particular frame? I believe some shadow work was done years ago by a couple of physicists, you might check that out if you can find it. If I had to estimate based upon your chart, I would say the sun is between 210 and 220 degrees from the camera (camera pointing to 0 degrees). Good luck with your work! We are still trying to get a true North orientatio of the site, but haven't got it yet. That should help. Your sun angle guess was good. The actual angle in the 3D software is 204 degrees (assuming camera centered line of sight is 0 degrees). The sun elevation was 27 degrees, I believe. I think there was some work done on the elevation for Oct. 20, 1967, but that was in the old forum. Anyways, as i noted, this is a work in progress and I'm still open to any considerations I should factor into the work. Thanks for your thoughts. 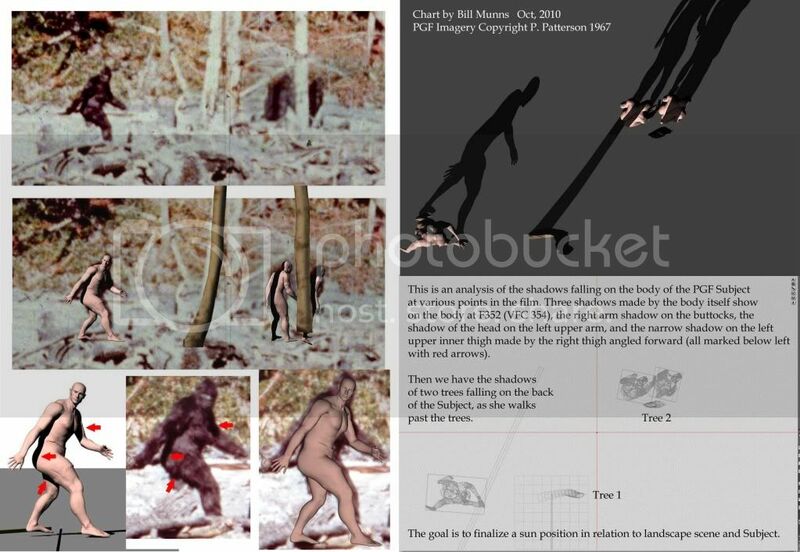 A factor to keep in mind is that even though Patterson and Gimlin claimed the footage was shot on Oct. 20, 1967 there is no independent corroboration of that. 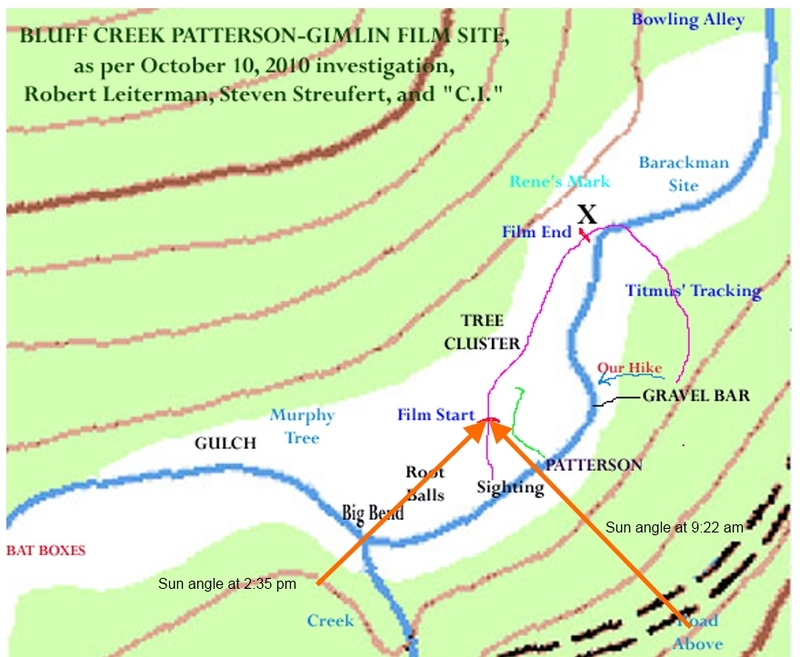 I'm wondering how that is possible unless one of the subsequent investigators, such as Green, took some compass measurements or sun shots relative to the trackway or site features. Or...if you know where the exact site is today and some of those features still exist it could be accomplished, obviously. 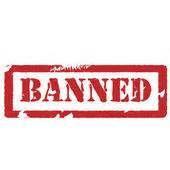 But from what I've read the exact location is unknown or altered so much as to be unusable. Any insight you could offer? You are correct in that the investigators of old apparently didn't document true north in relation to what we see, and today, so much has changed, it may be difficult to orient anything standing today with the old footage landscape. I keep hoping I can get to the site myself, and see if I can positively ID anything as the same as in the film. But I won't know how successful that would be until I actually can go there. So that's still a goal. How it will all play out, I can't even guess. Yes, if it were filmed on another day, that certainly would affect sun angles. If it were earlier, like some people suspect, then the sun should potentially be higher in elevation at any given time of day. I'm actually hoping that if we can nail down the sun angle (in compass direction) and elevation, together they might help sort out the "when was it filmed" question. Just one more ambition I hope can be resolved with systematic analysis. At least to my eye based on the foliage colors it's always looked to me like Oct 20 looks about right. 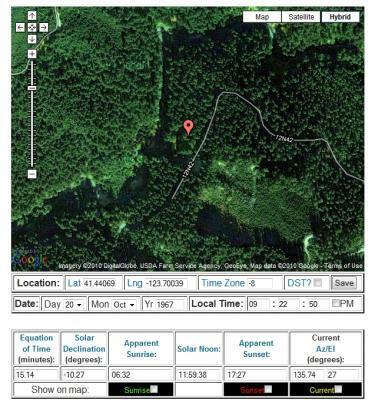 From the images you posted depicting the sun angle Bill, it would appear that it was later in the day than Patterson and Gimlin recall. What time of day do you think this film was made? The thing that makes me hesitate estimating time of day is the north orientation, which I'm not confident of yet. That will skew the angle somewhat, in so far as what time of day it may be. So I'm still on hold with a time of day estimate. With just the sun's elevation of 27 degrees, and the long/lat determined from the other thread, you can easily calculate the two times of day on October 20, 1967 that the sun is at that exact elevation using this link: NOAA Solar Calculator. The times I came up with are: 09:20:50 AM and 02:35:58 PM (see attached to check my work). If the elevation estimation of 27 degrees is correct, then the two possible azimuths for the sun would be 135.74 for 9:22 a.m. and 224.1 for 2:25 p.m. 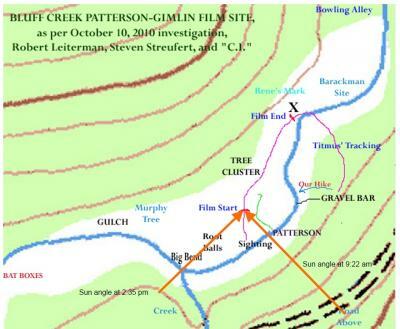 I plotted those angles on BigfootBookman's diagram from the "Where is the P-G film site?" thread. If his diagram is roughly correct, then the 2:35 p.m. time of day would seem to provide the correct direction for the shadows seen in the PGF. Hey! I like that, OmegaWolf. The sun makes the exact same shadow of an object no matter what direction one is looking at that object from. Keep in mind that the 27 degree elevation is simply one close match to the shadows I am comparing. There is probably a variance of plus minus 3-4 degrees, if the rotational angle is adjusted too. But thanks for the calculations. They certainly help. I still need to get the PGF film images themselves oriented to true north, to finalize the calculations. 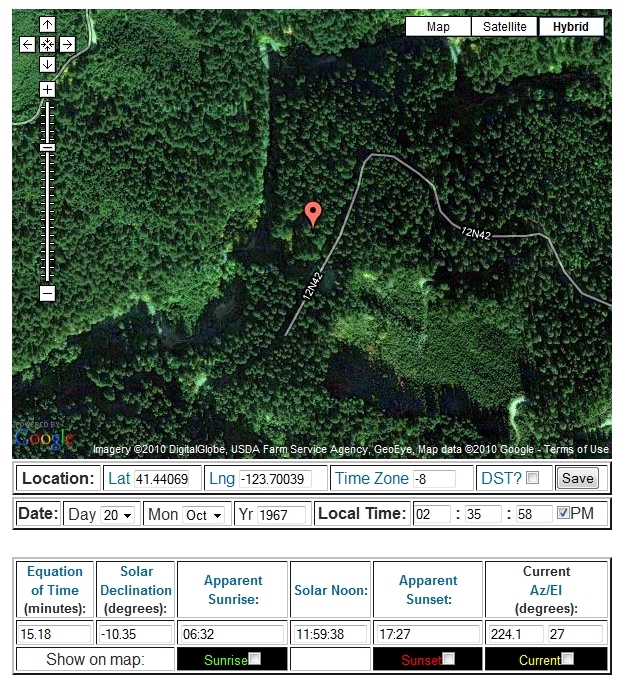 Bill, can you show what images you used to come up with the 27 degree elevation?